The Moto Z2 Play was Motorola’s most successful smartphone in a long time and today the company announced its follow up, the Moto Z3 Play. Designed with the features that made its predecessor popular and a few updates to bring it line with a phone in 2018, does the new phone fit in Moto’s affordable premium Z Play range? Let’s find out! The Moto Z3 Play is focused on solving a few key pain points in the smartphone market. This begins with the display, which is the largest noticeable difference over the Moto Z2 Play. The display is taller, with narrower bezels, thanks to its 18:9 resolution. The taller aspect ratio offers a screen-to-body ratio of 79 percent. The Super AMOLED panel offers FHD+ resolution, alongside the characteristic vibrant colors and deep blacks of AMOLED screens. 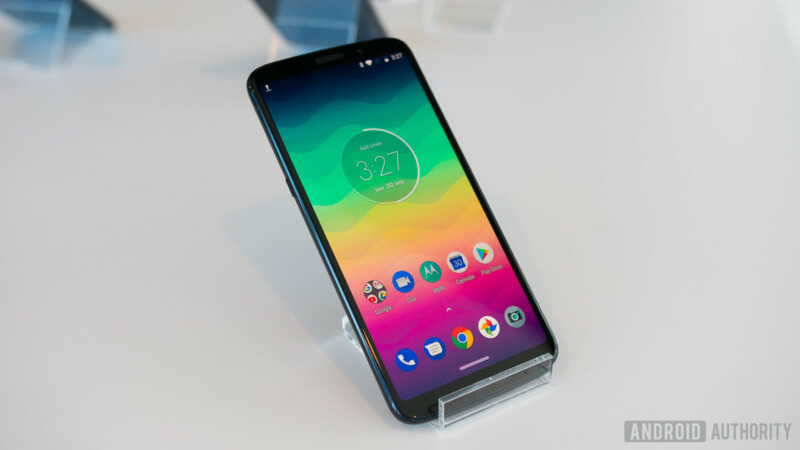 Motorola opted for Gorilla Glass 3 on the front and back over the newer Gorilla Glass 5 standard as the company found little difference in the scratch resistance performance. Between the two panels is a 6000-series aluminum metal shell, which adds a nice feel. This is further compounded by an impressive 6.75mm thickness. It certainly delivers on the premium experience Motorola’s been pushing for. The biggest change with the larger display is the fingerprint sensor, which has now moved to the right of the phone. 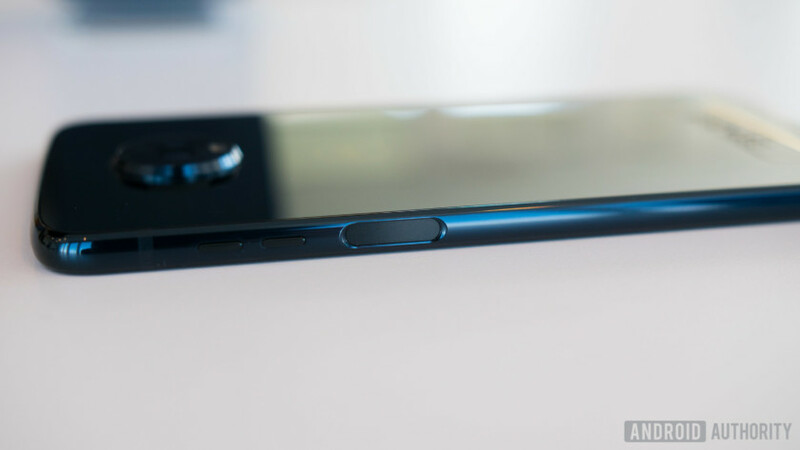 Unlike other devices with a right fingerprint sensor – like recent Sony devices – the fingerprint sensor doesn’t double up as the power button. Instead, Motorola moved the power button to the left of the Moto Z3 Play. While this may seem annoying, it’s not that big of a deal, especially as you don’t interact with the power button a lot during a day. By keeping them separate, the fingerprint sensor remains lightning fast too. 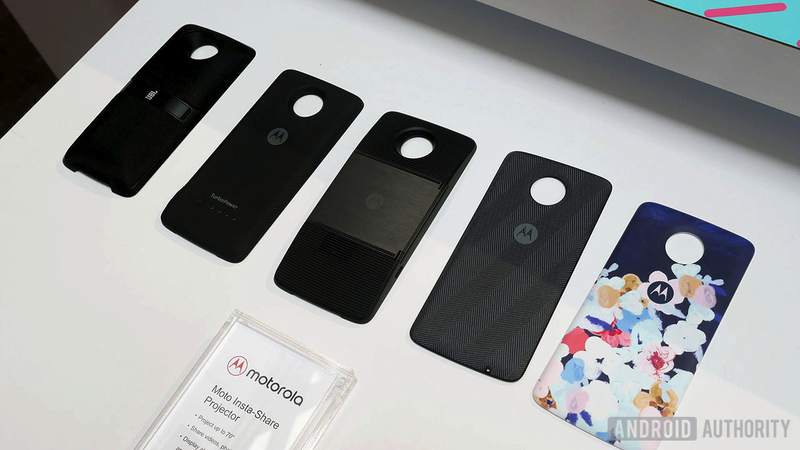 The design and overall footprint of the Moto Z3 Play is almost identical to other Moto Z devices, and it’s compatible with all 14 of the current Moto Mods. The company plans to bundle the Moto Z3 Play with a Moto Mod in the box, because apparently it increases overall adoption of the Mods concept. Unsurprisingly, the Moto Z3 Play also drops the headphone jack, which we’ve come to expect from most smartphones in 2018. The Moto Z3 Play is powered by a Snapdragon 636 processor, which Motorola says offers 30 percent faster performance than the Moto Z2 Play. 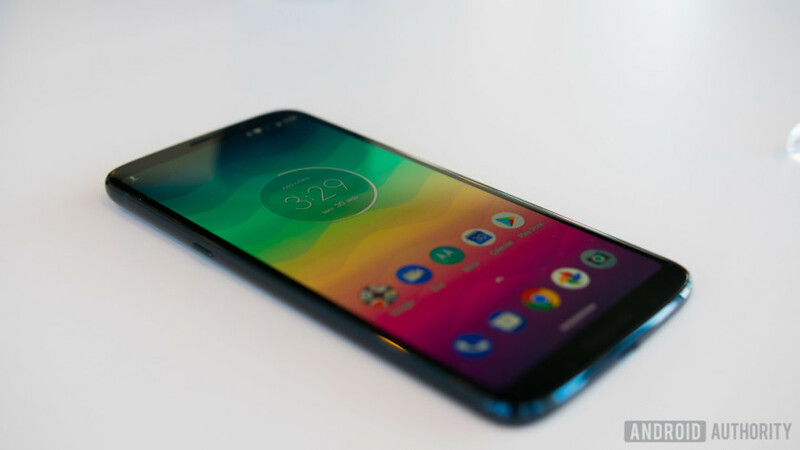 In the U.S., the Moto Z3 Play comes with 4GB of RAM and 64GB of internal storage while globally, there will also be additional variants offering up to 6GB of RAM and up to 128GB of storage. The battery is still 3,000mAh with TurboCharging, and it should offer similar battery life to the Moto Z2 Play. The Moto Z3 Play also supports Cat 12 LTE, offering 600Mbps download speeds and 24-bit audio. There’s also 4 mics with far-field capability and a 7-core DSP for natural language processing — used for the crystal talk feature, which aims to offer more clarity in calls even when you’re surrounded by loud background noises. 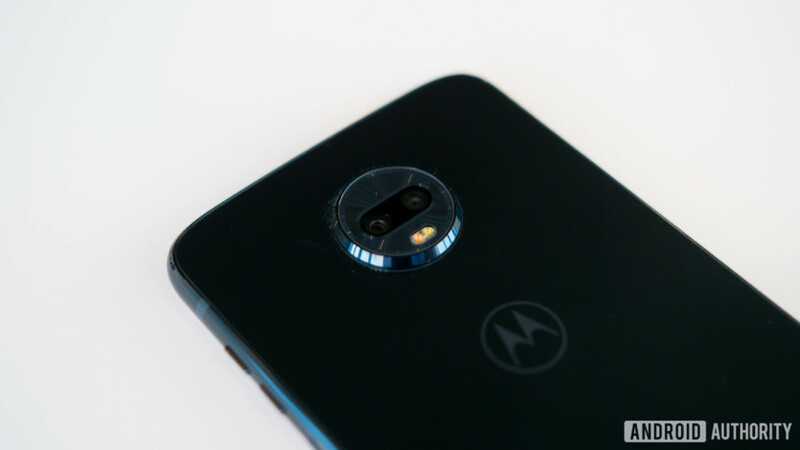 The other major change is on the phone’s back, where Moto Z3 Play now sports two cameras. The main camera is a 12MP shooter with an f/1.7 aperture and a 1.4-micron pixel size, while the secondary 5MP sensor is used to capture depth information. The main camera supports dual autofocus pixel and offers zero shutter lag as with previous Moto Z devices. The front facing camera has also received a boost, now using an 8MP sensor with an f/2.0 aperture and a 1.12-micron pixel size. The front and rear cameras both offer portrait mode, although the secondary camera on the rear allows for more features in the rear portrait mode. The big new addition to the camera experience is the cinemagraphs feature, which lets you capture a picture with motion and then pick where the motion is. You could capture a plant swaying in the wind, as well as the shadow, and freeze the motion of the plant while the shadow continues moving. The image is then saved as a GIF, so it’s easy to share on social media or with your friends and family. The feature works rather well and can add a unique touch to otherwise boring scenes. 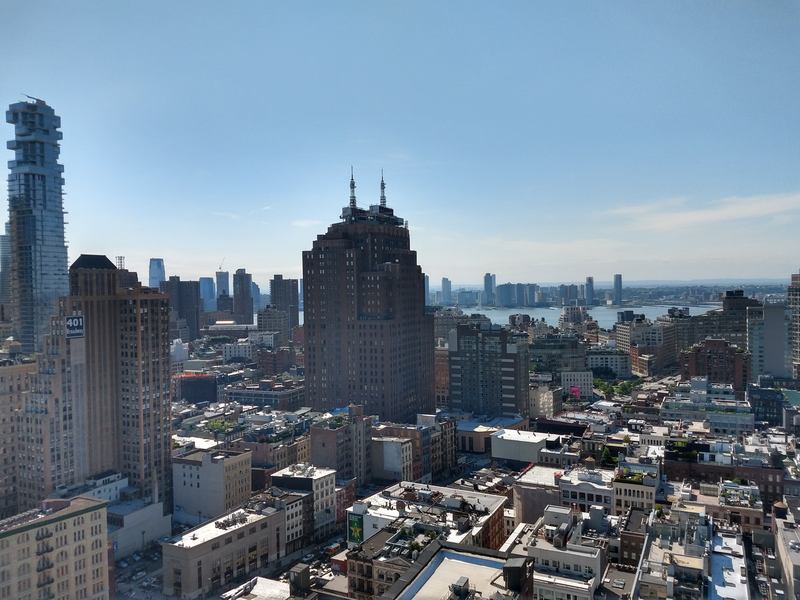 The camera also supports Google Lens natively in the camera app, which brings all the Google Lens features you’d expect. The Moto Z3 Play runs on Android 8.1 out of the box and Motorola will support two OS upgrades during the life of the phone. 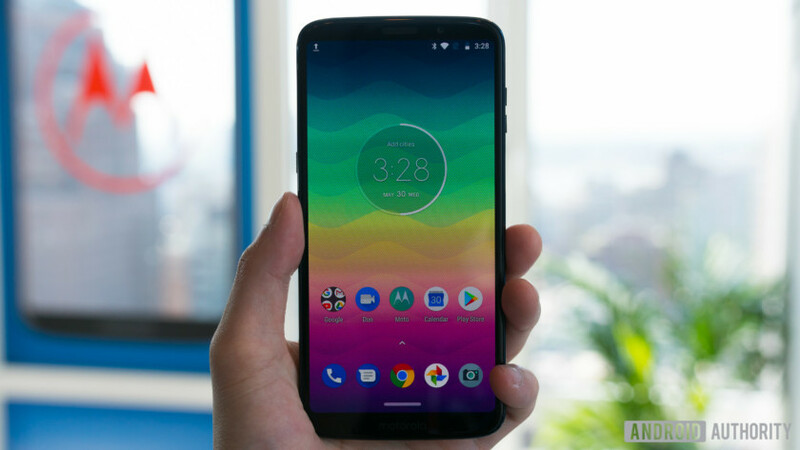 It offers the nearly stock Android experience we’ve come to expect from Motorola, with new features in areas where it feels the Android OS needs some tweaking. One of those new features is the Moto Z3 Play’s gesture-based navigation, an onscreen equivalent to the same feature found on previous Moto Z devices. Swiping left on the gesture bar takes you back a step, while swiping right opens the recent apps menu. Tapping the gesture bar brings up the home screen, while long pressing the bar opens the Google Home screen. This is like the navigation feature found on Android P, which will be coming to the Moto Z3 Play not long after Google officially releases its new OS. 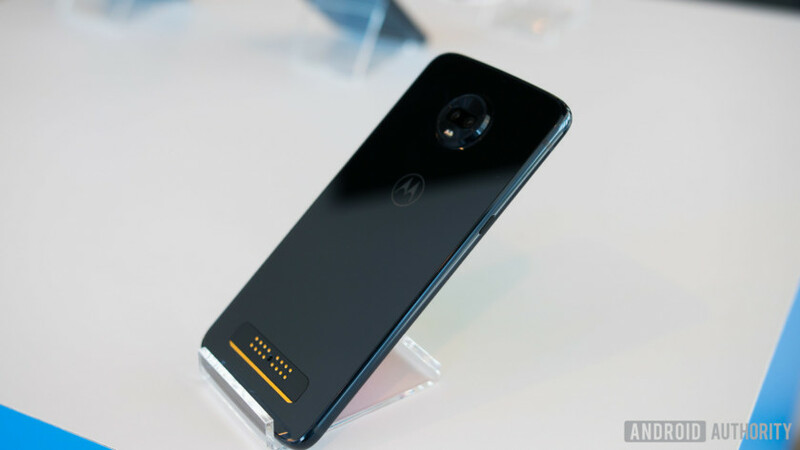 The unlocked Moto Z3 Play will be available for $499, bundled with the Moto Mod battery pack in the U.S.. The Moto Z3 Play will be available globally with the Moto Mod JBL speaker, although exact variants, pricing and bundled Mods will depend on your country. The Moto Z3 Play will support most U.S. carriers when it launches later this summer. What do you think of the Moto Z3 Play? Do you plan to buy one? Let us know in the comments below!